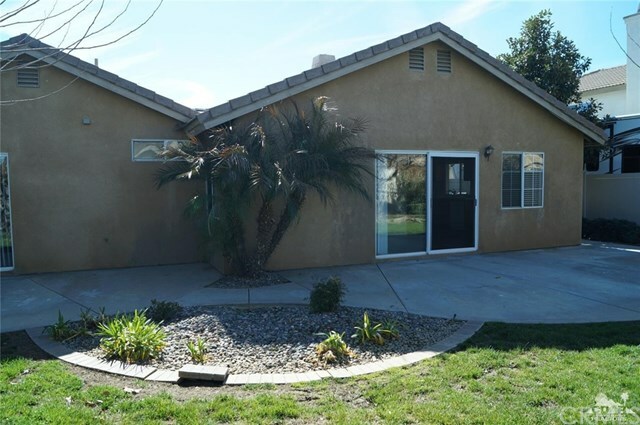 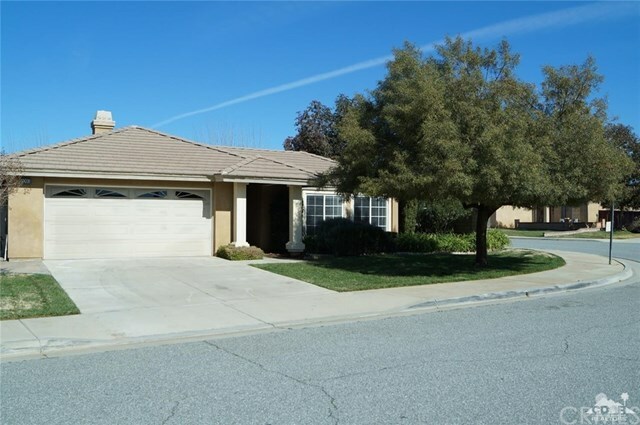 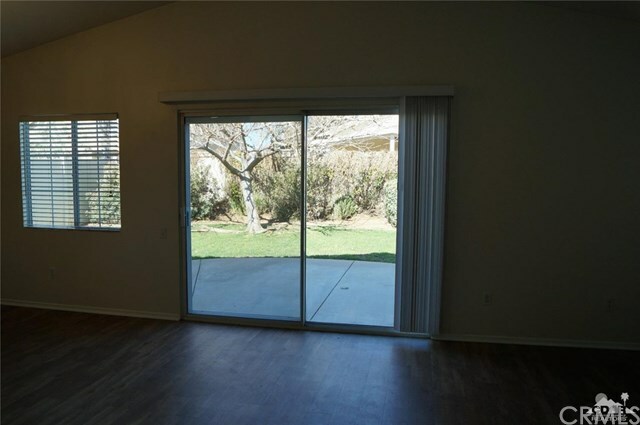 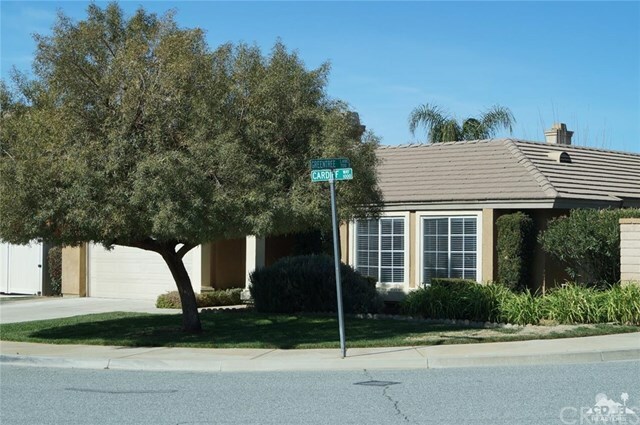 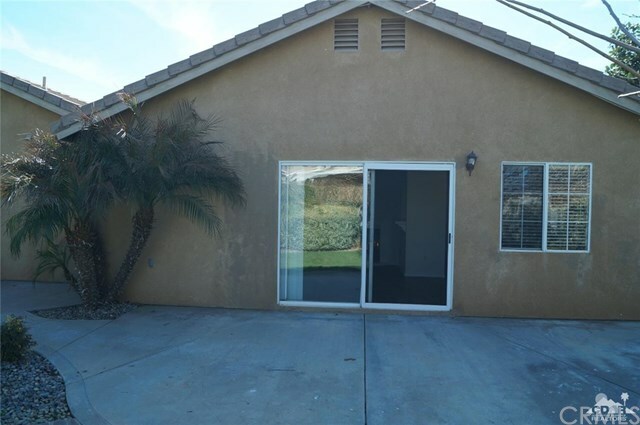 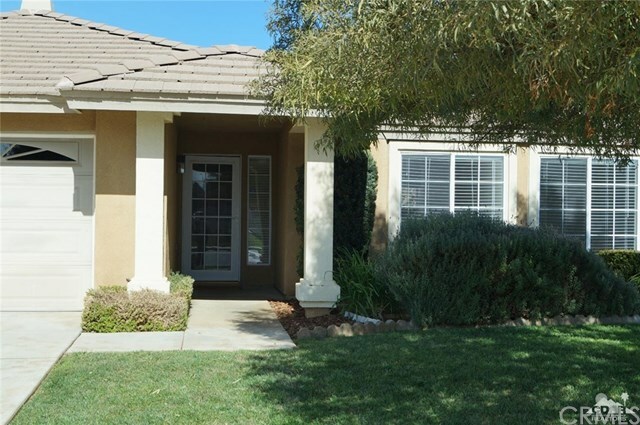 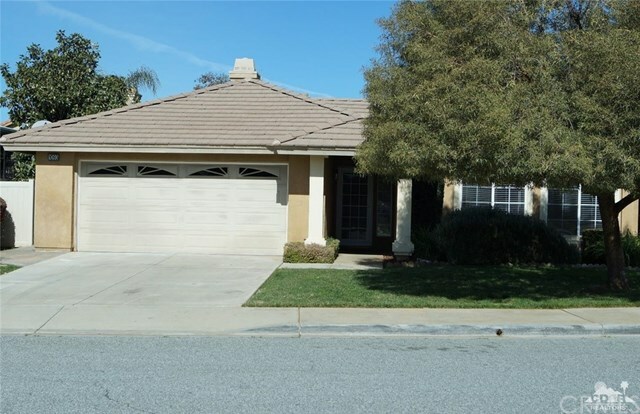 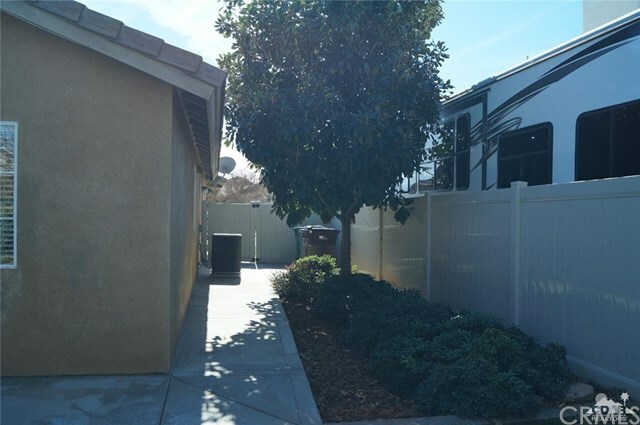 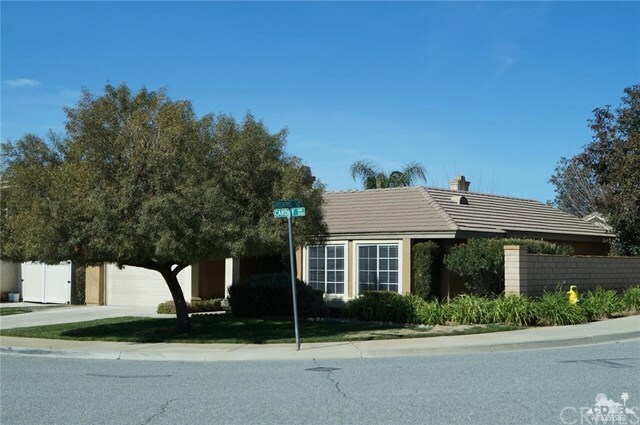 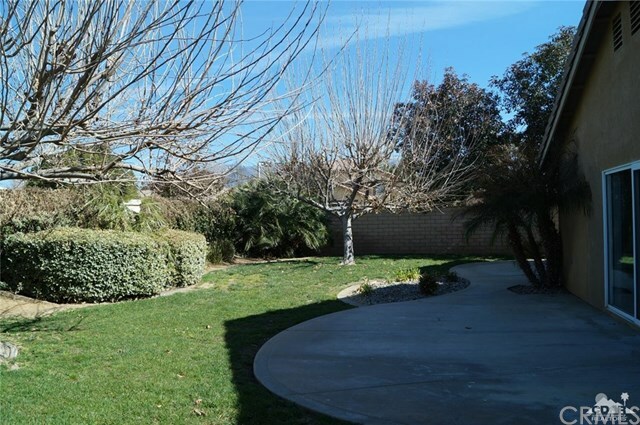 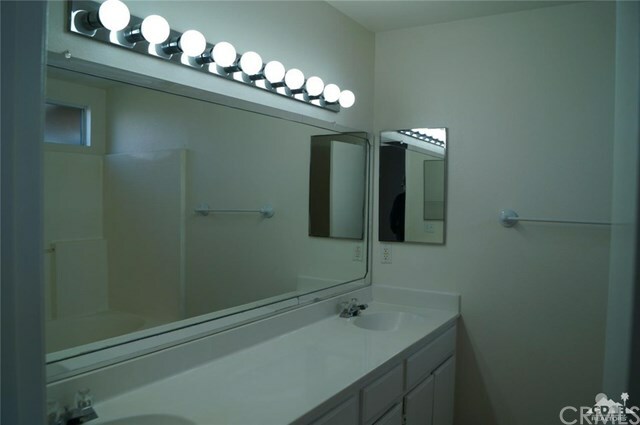 Located in beautiful Three Rings Ranch Community. 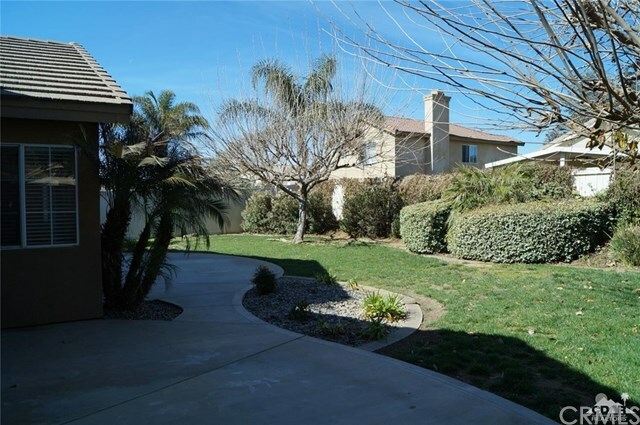 Walk to Ring Ranch Elementary School and park. 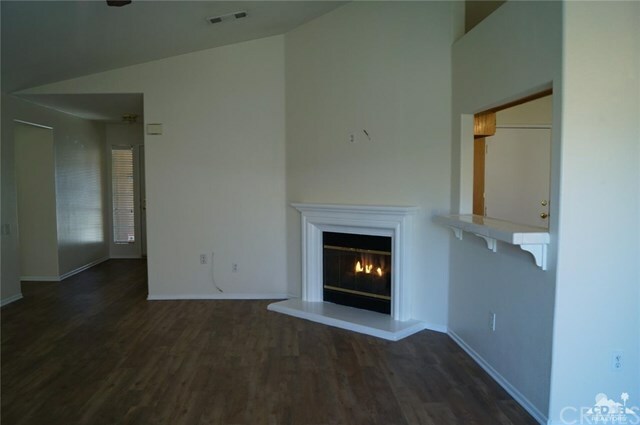 Spectacular home with Cathedral Ceilings, faux wood flooring and fireplace with gas starter in great room. 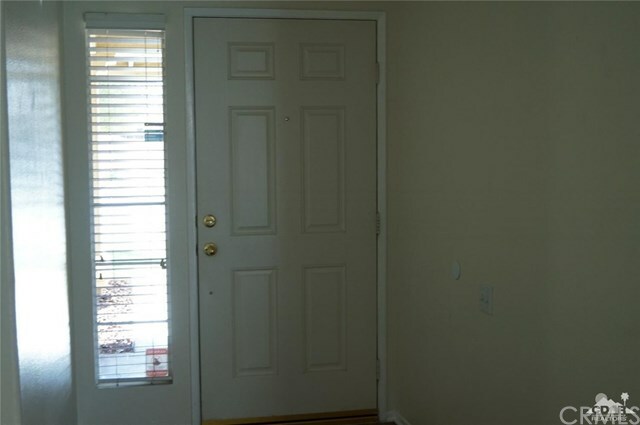 Storm door at entry. 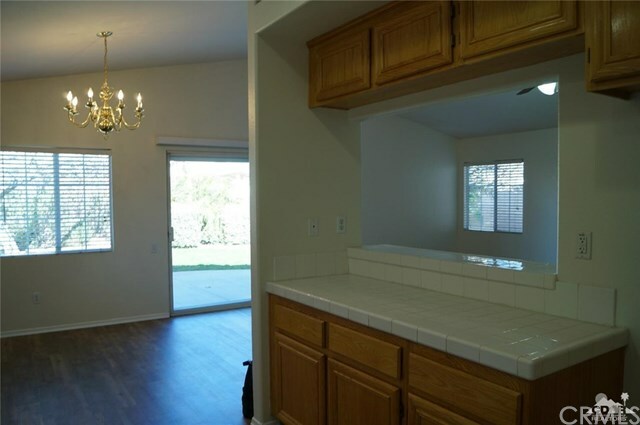 Kitchen has dining bar and opens onto dining area with sliding glass doors to patio and back yard. 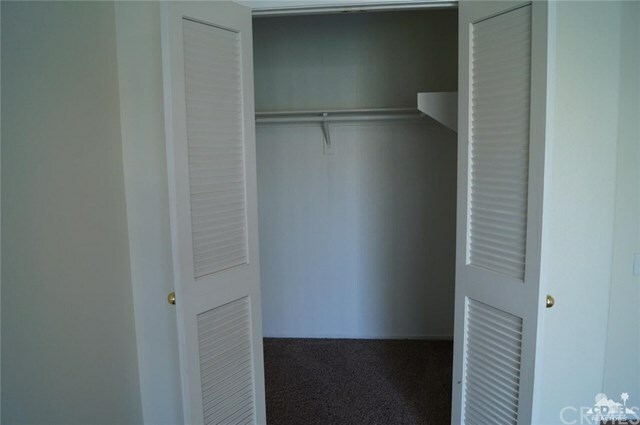 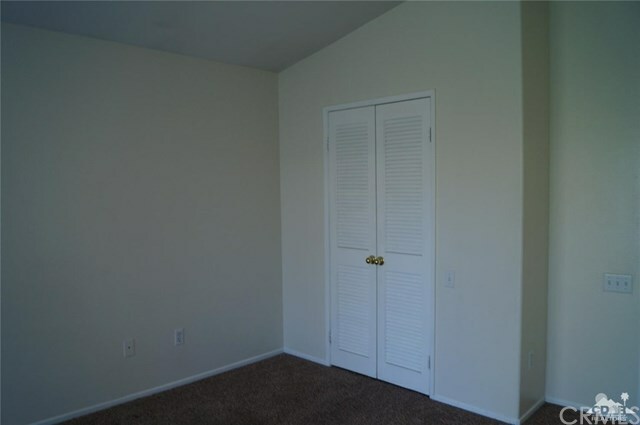 Carpet in bedrooms only. 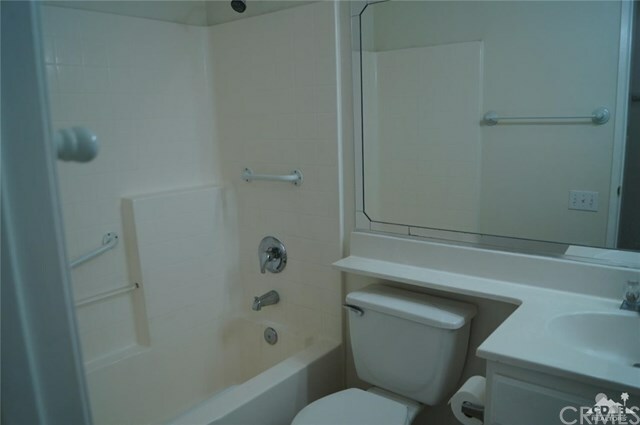 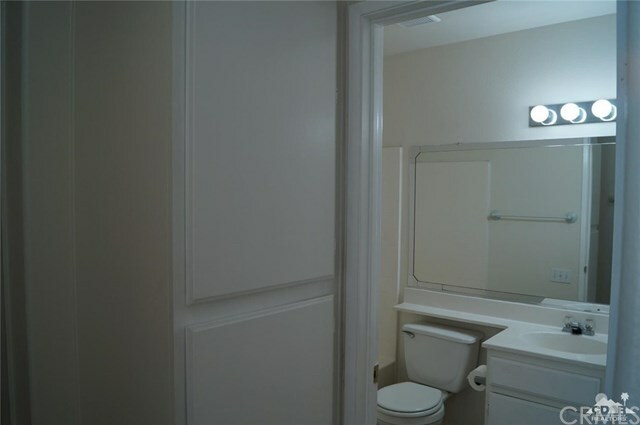 Master bedroom suite with double sink vanity and shower over tub. 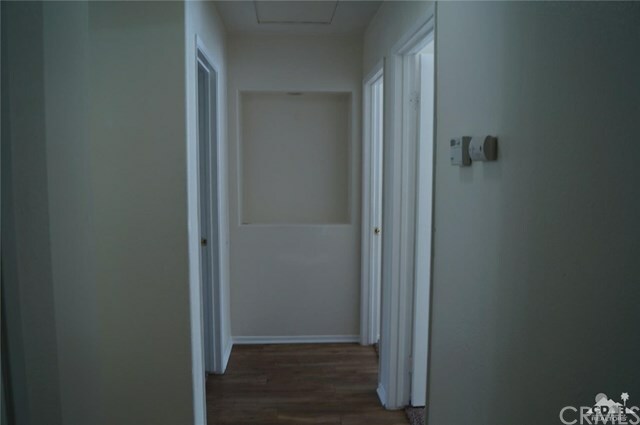 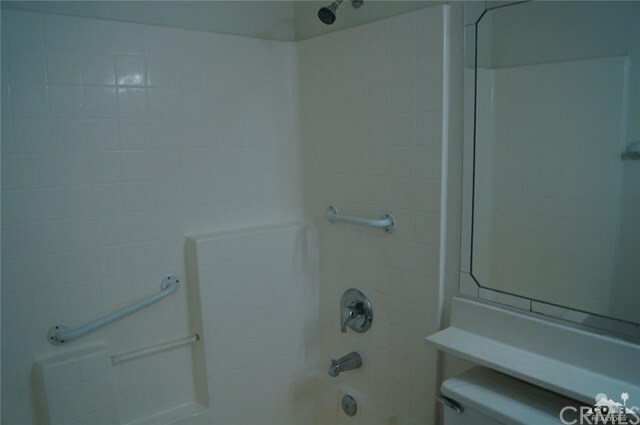 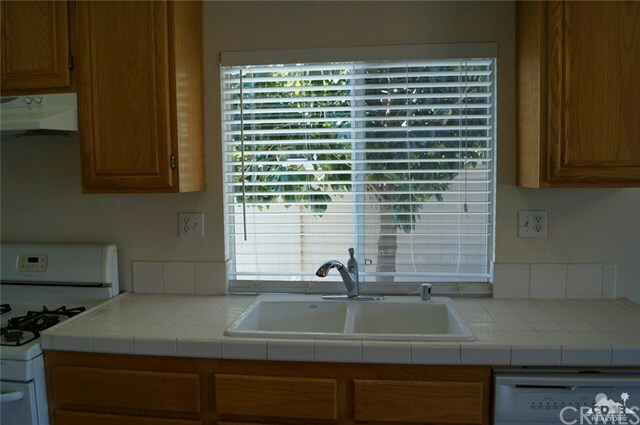 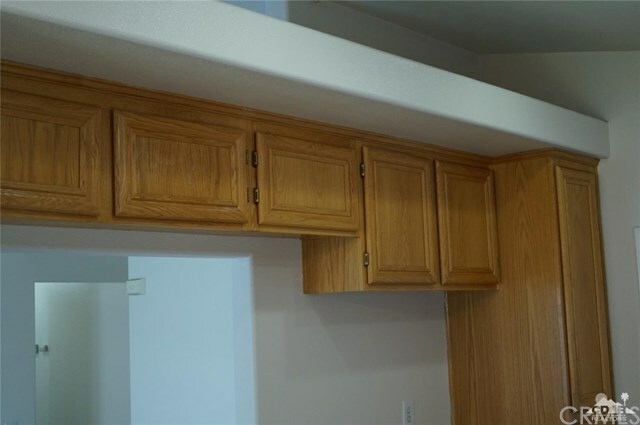 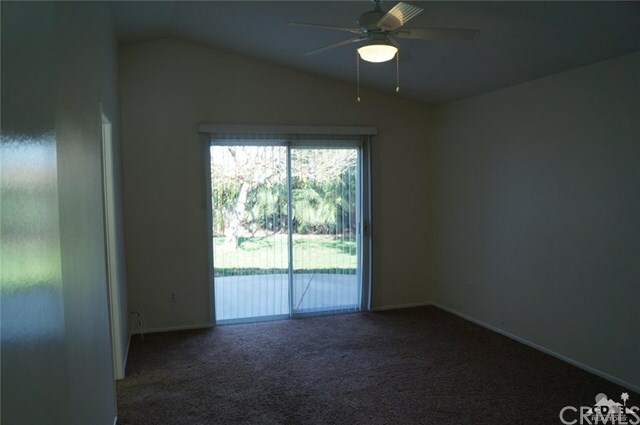 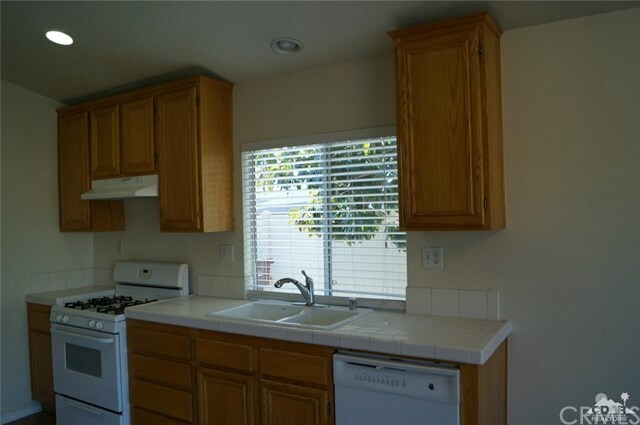 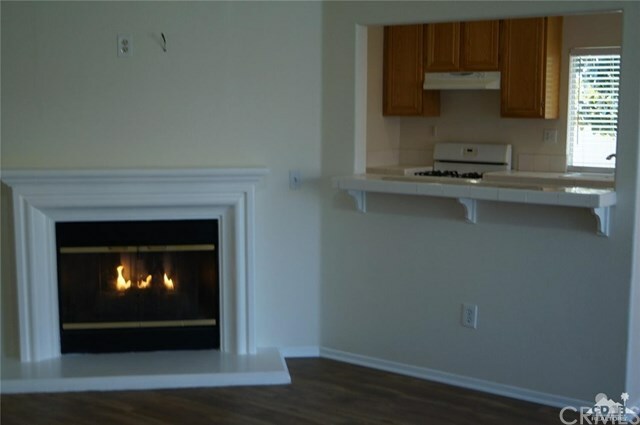 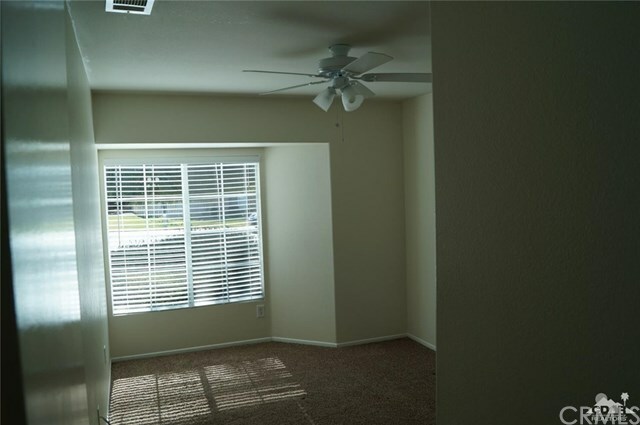 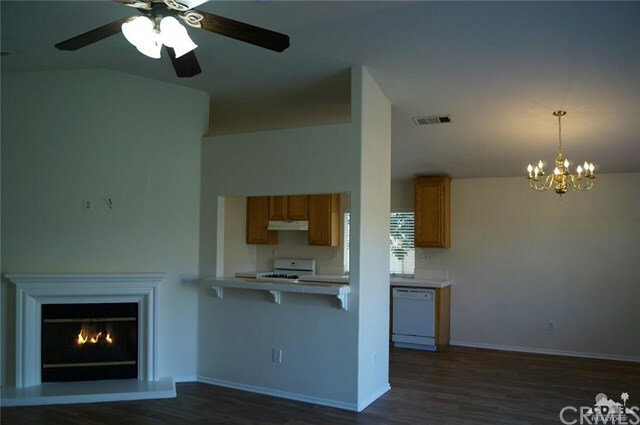 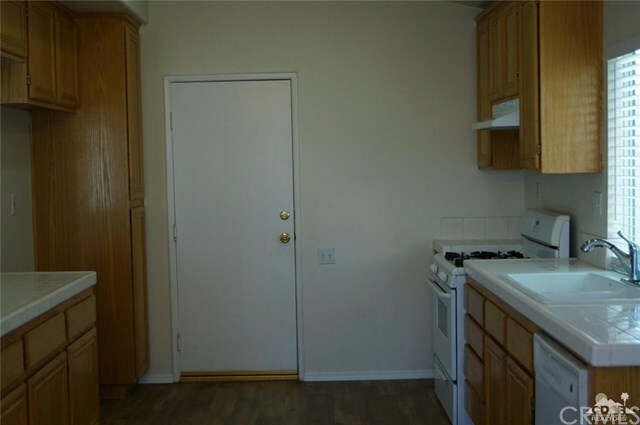 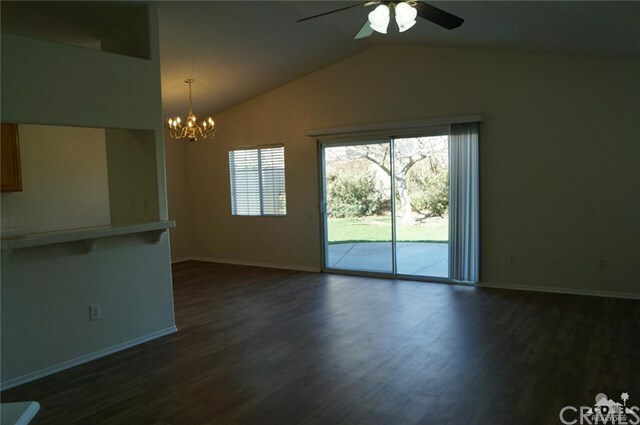 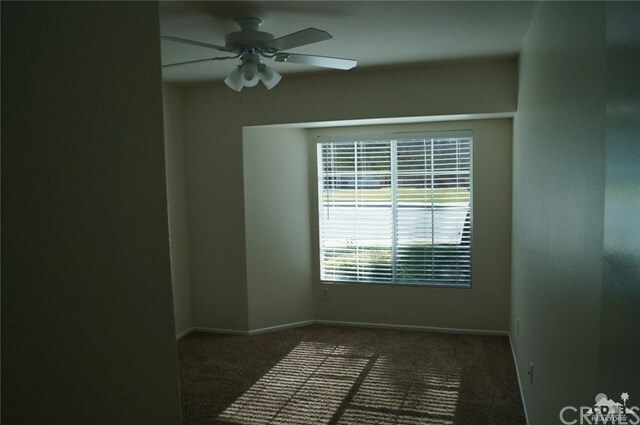 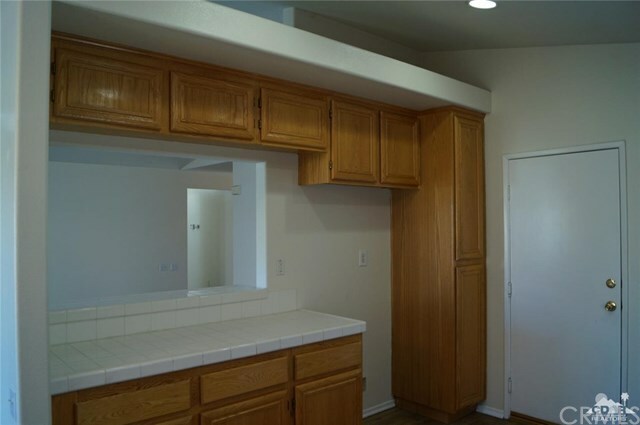 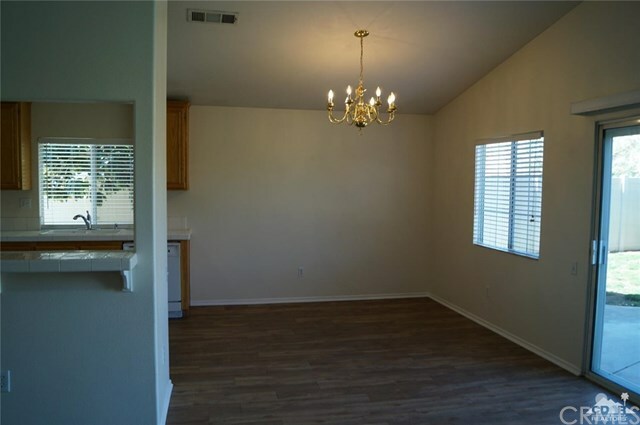 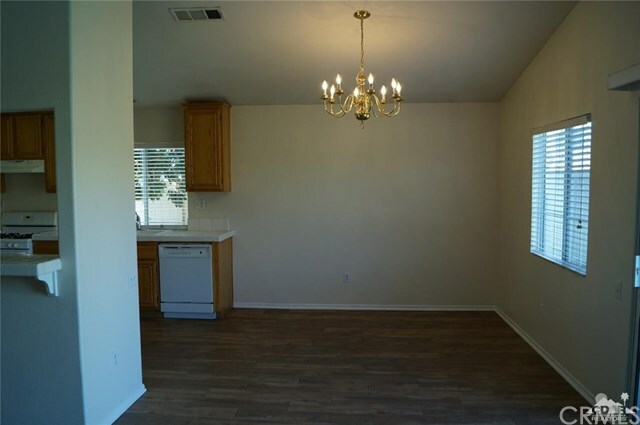 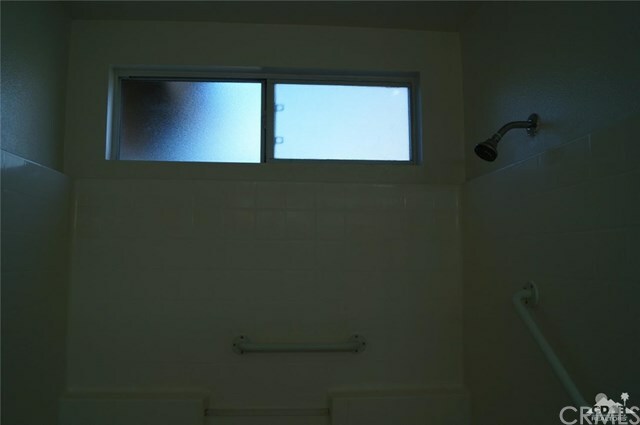 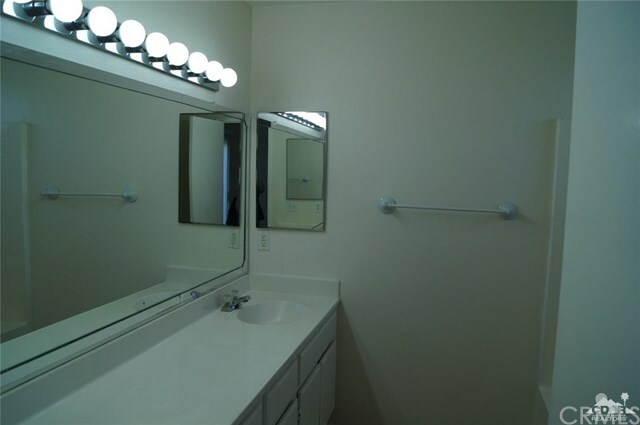 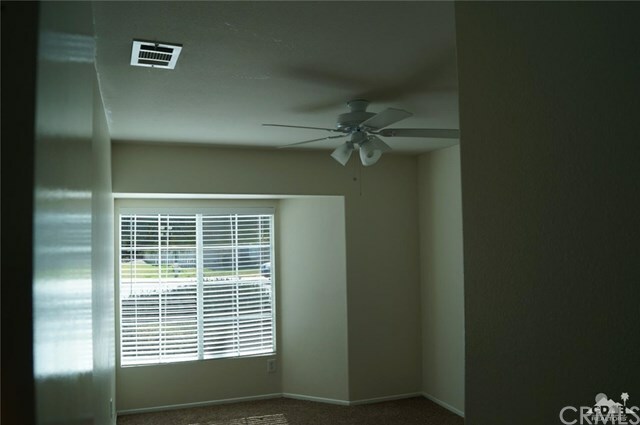 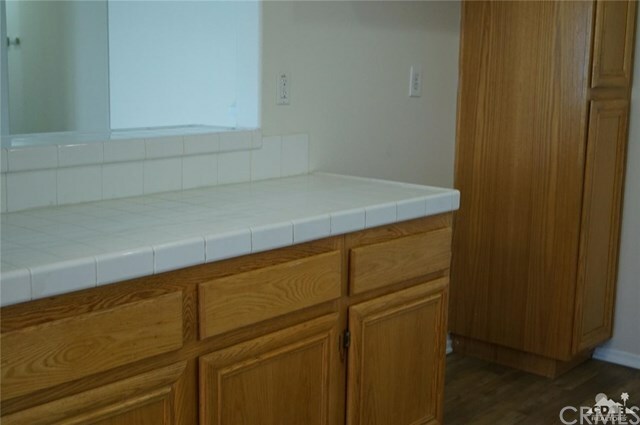 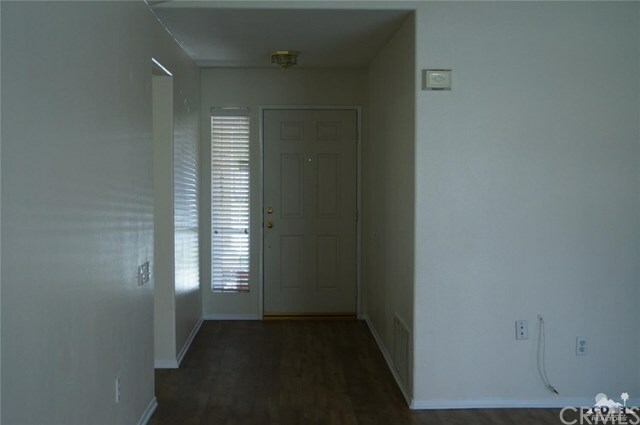 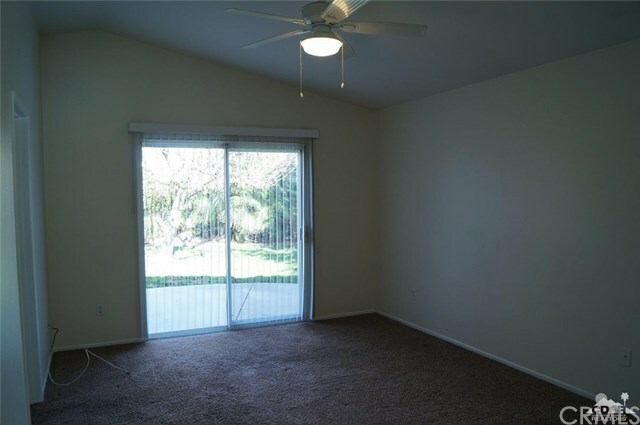 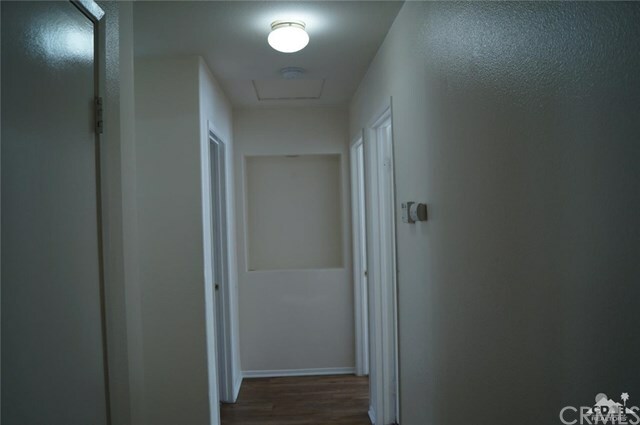 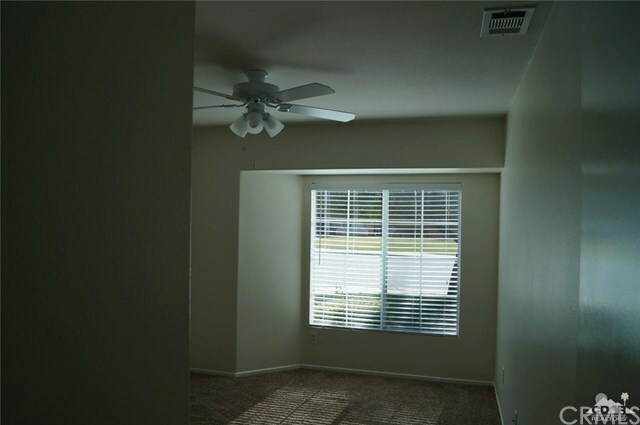 Kitchen has plenty of cabinets, tile counter tops, and is open to living room. 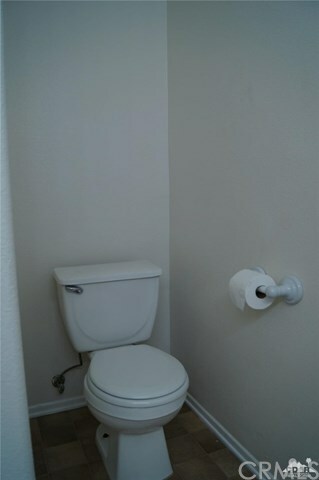 Pride of ownership throughout!! 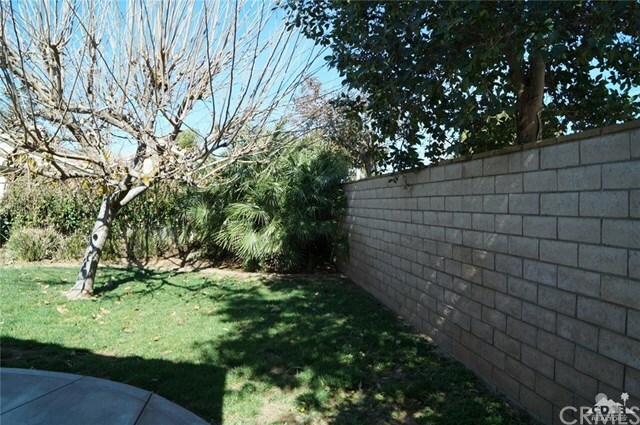 Lovely fully-fenced backyard. 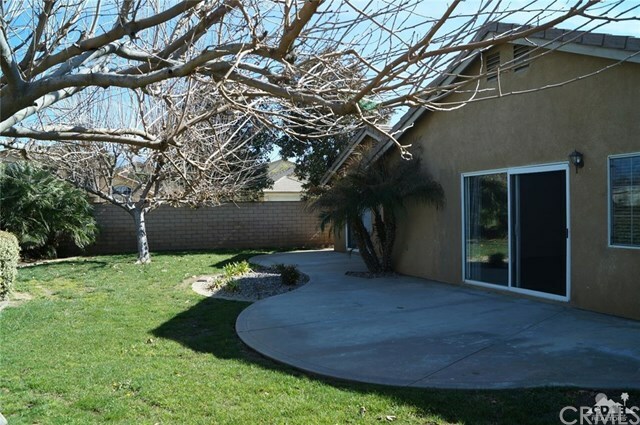 Home is on a corner lot and has new vinyl fencing on left side and front. 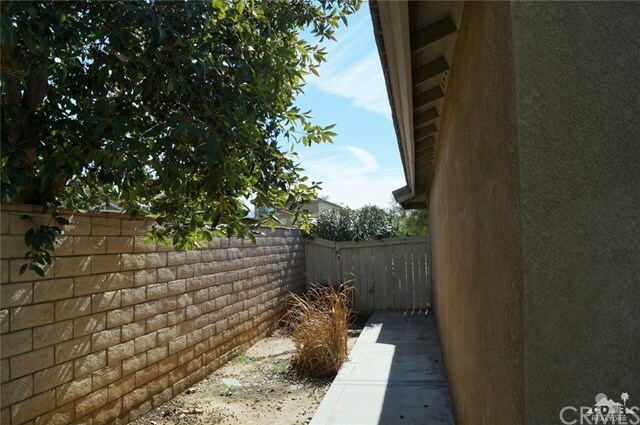 Block wall on right side and wood fence in back. 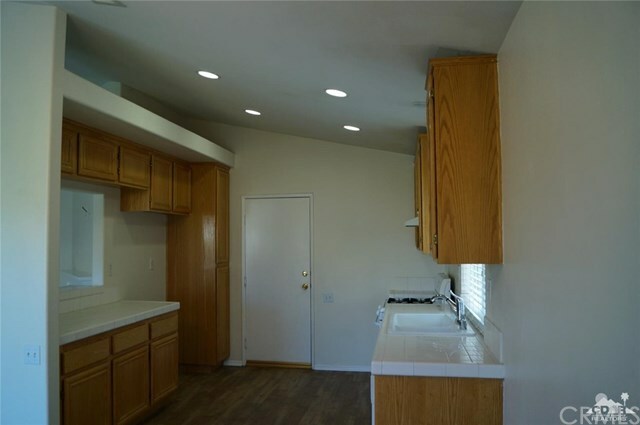 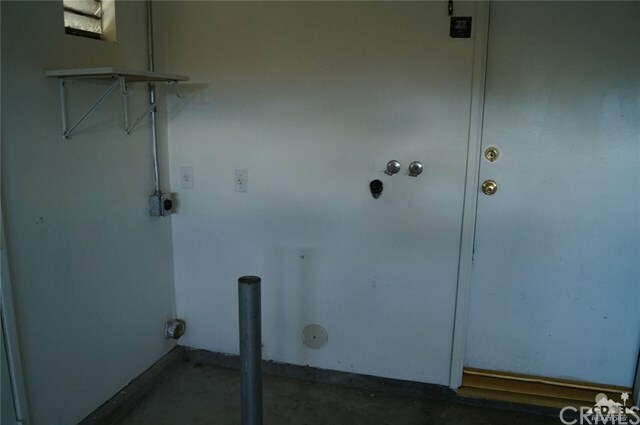 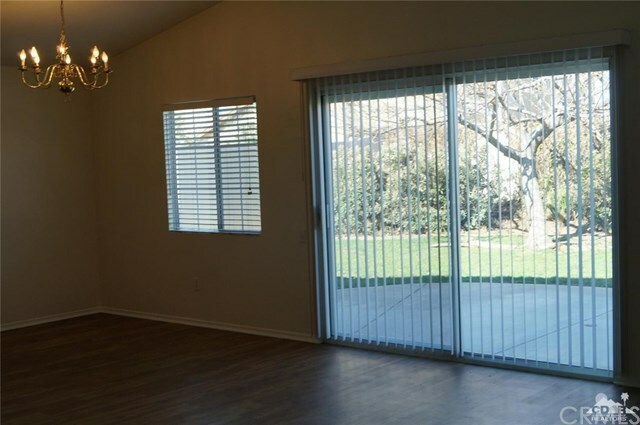 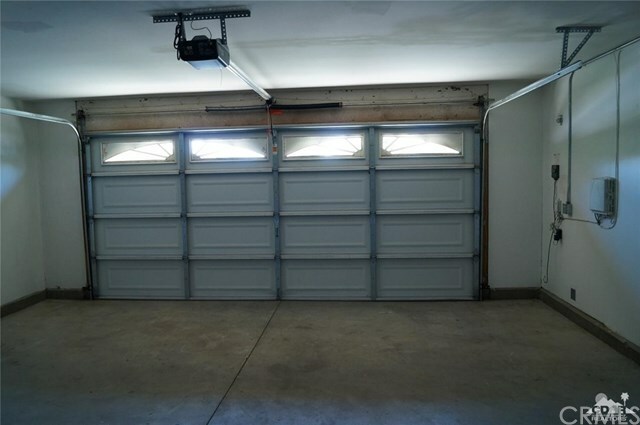 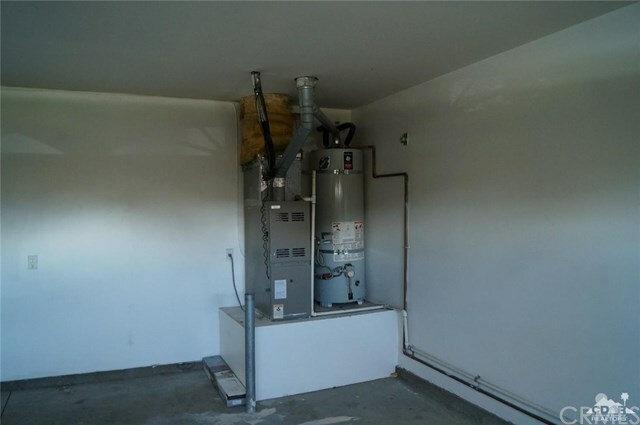 2-car attached garage with laundry hookups and direct entry into kitchen.